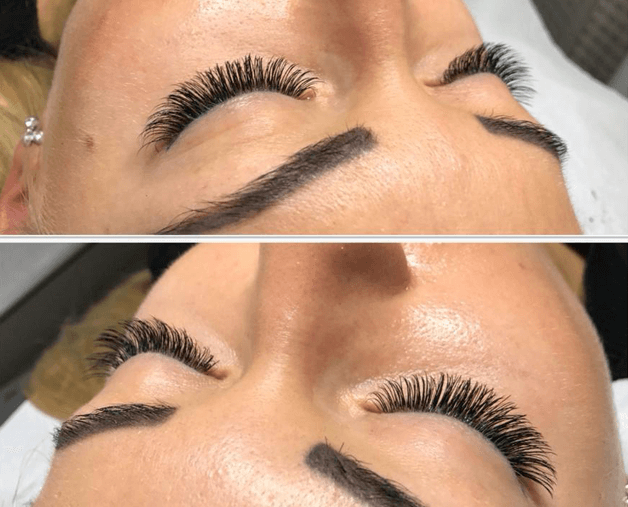 Home > Eyelash Extensions > Why do You Need Lash Infills? Probably you had lash extensions a couple weeks ago, and now is the time to get your lashes full again by infilling them, right? You will learn here about eyelash infills, the cost and when and where to get your touch up done! Your natural eyelashes continue to grow in a replenishing cycle. You may need to refill the areas where your own natural lash has fallen out. Touch-ups, will keep the lashes looking fresh and fuller. How Long Takes to Apply Eyelashes Infills? This depending on how many lashes have fallen out. Each person’s eyelashes fall out at different intervals. It’s not necessary to get a new set every time. 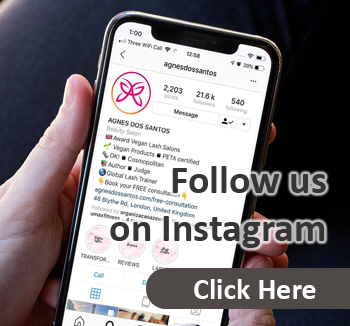 Getting re-fills is not something that you can avoid since we have no control of which lashes fall out and how quickly the own natural lashes shed. How Long Lash Extensions Last? Everyone’s lashes fall out at various intervals. This is the time to get lash infills, otherwise you will need to get a full set again! 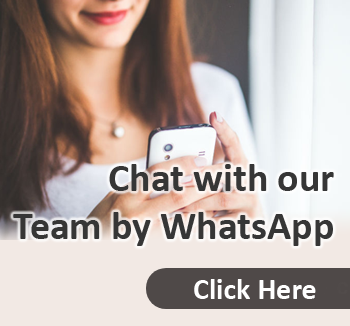 Why Should I Get Eyelash Infills? As this is to help keep the set of eyelash extensions fuller and longer. Than is most likely that you’ll require a new set of lashes. 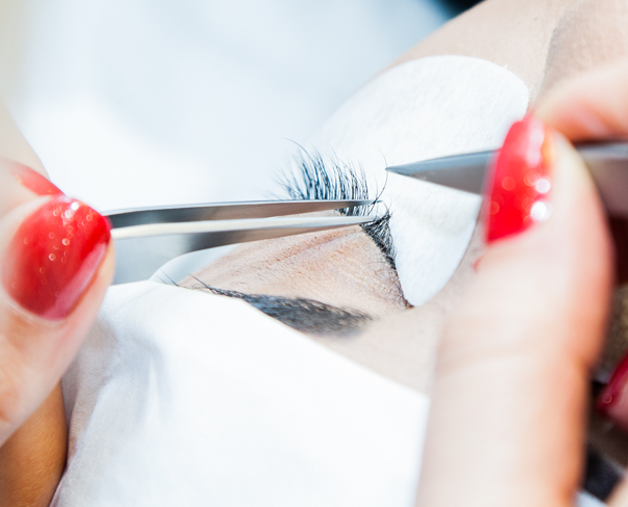 If you look after your eyelashes properly, will cost less to get a half set, than a whole new set of eyelash extensions. But, the lash stylists will only do an infill if you have looked after your lashes. The first is to keep your lashes clean, by using oil free eye make-up remover. Which will help you to keep your semi-permanent eyelash extensions health in between infills. A Full Set of Eyelases Will Last For Few Weeks! But you need to remember that your natural lashes fall out naturally, therefore when you have eyelash extensions the came cycle will happen. 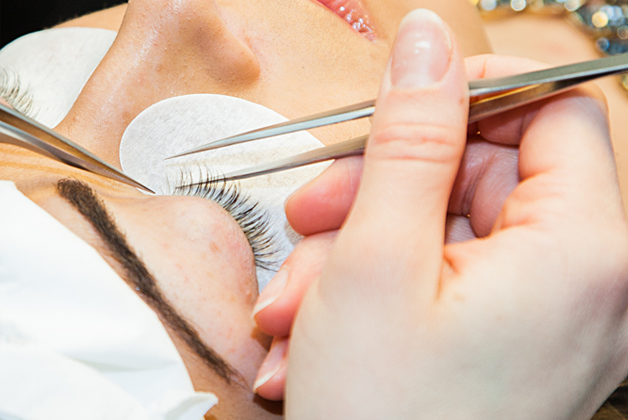 3 Tips From the Experts for Eyelash Extensions ! 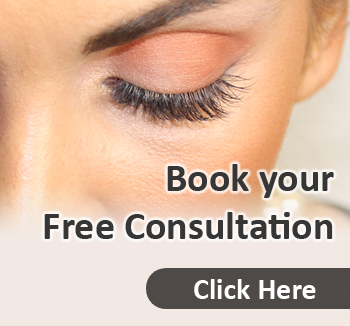 If you absolutely love wearing eyelash extensions, you can book a free lash consultation by clicking HERE. After 40-60 minutes your look will be full again. 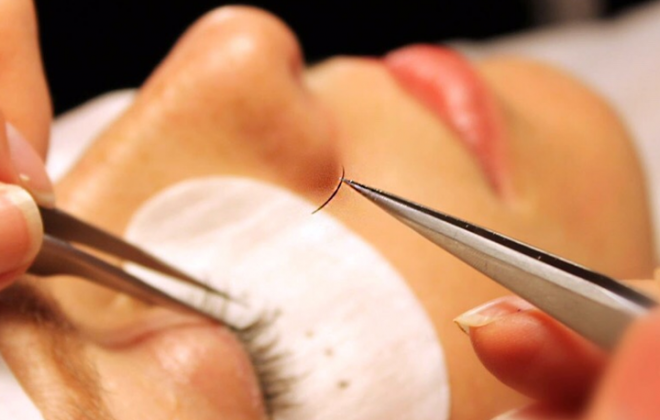 We also have an option to infill your lashes up to 10 days! This is only 30 minutes treatment, just to refresh your look. When you wanted your eyelash extensions only for a short period of time (like wedding, holidays or any other reason) to remove your eyelashes. 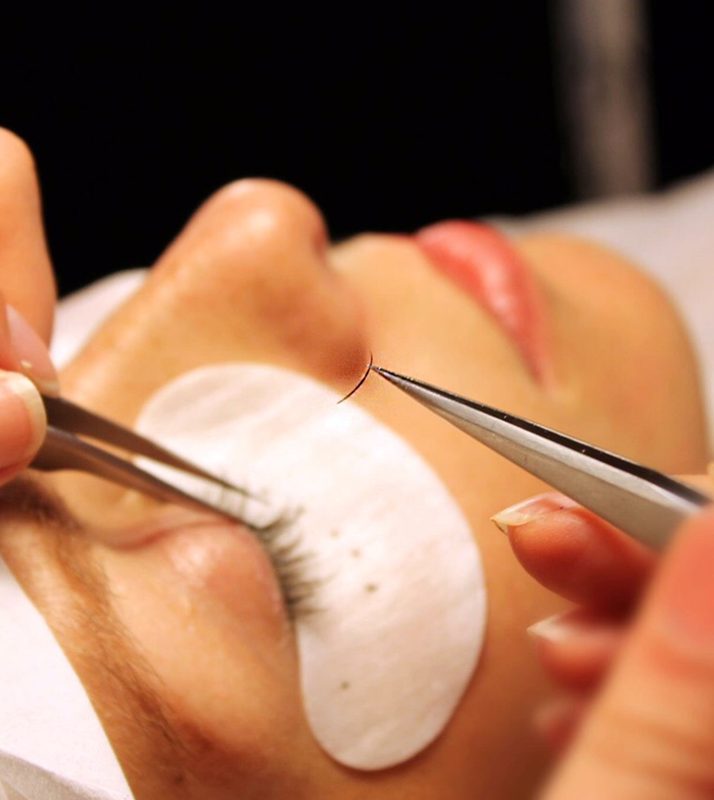 You can book an appointment just for eyelash removal. If you dont want the to lash infills, just to wait until all of you extensions will fall out. If you have waited too long for the touch ups, you may need to get a full set instead just touch up, that will require more time and you would have to pay a full price. Ready to Get Your Eyelashes Infills Done? 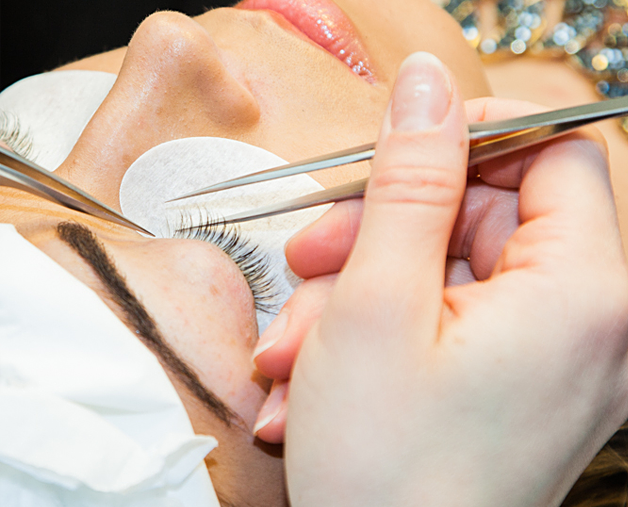 Also you`re more than welcome to visit one of our Eyelash Extensions London Salons.